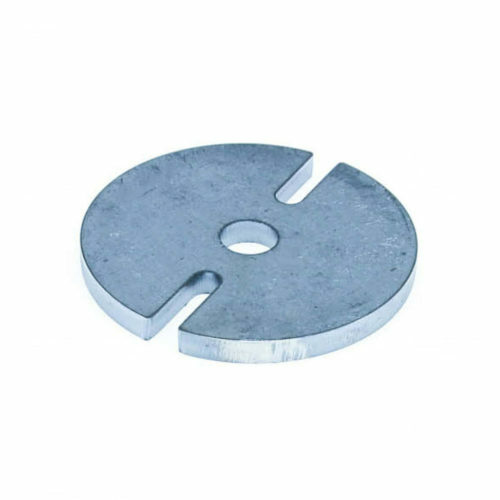 3″ diameter, 1/4″ thick spacer for our trigger wheels. 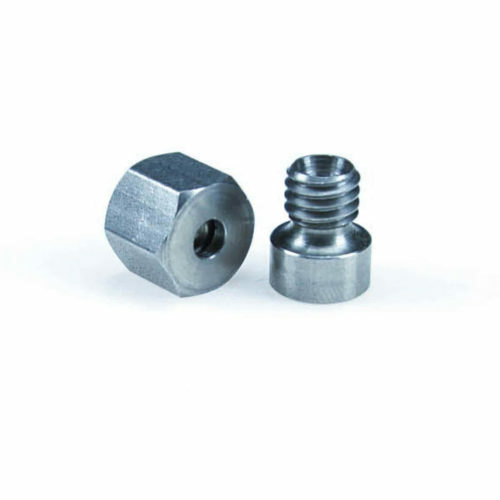 Has a 1/2″ center wheel and notches for locating bolts. How do I measure what size and how many trigger wheel spacers I need? 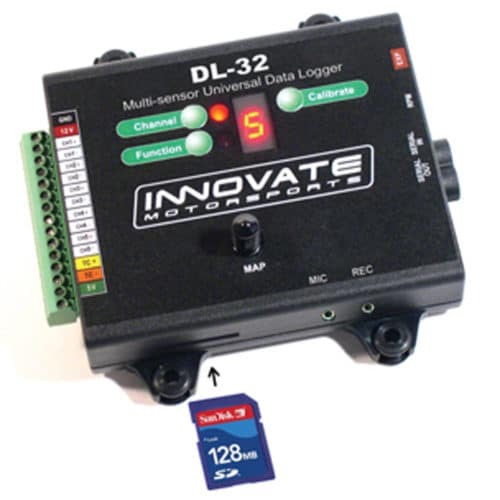 We cover this in our trigger wheel measuring guide. 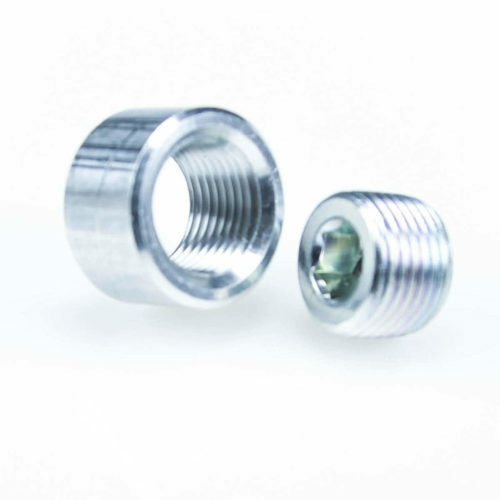 Weld this compression fitting into your headers or exhaust pipe. It holds a EGT probe securely in place. 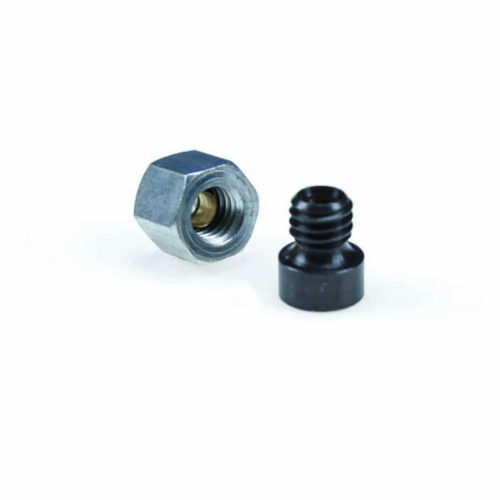 Compression type fitting provides a leak-free seal that holds up at high temperatures. 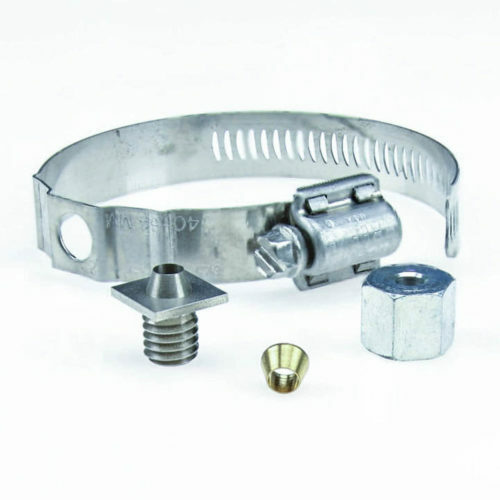 Attach an EGT probe to your exhaust without welding using this worm drive clamp and compression fitting. 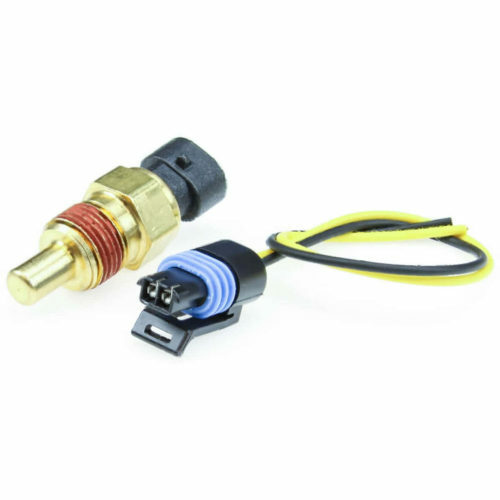 Fits 1.56" to 2.5" OD tube headers or exhaust pipes, with a 3/16" compression fitting for use with our EGT probes. Made from stainless steel.